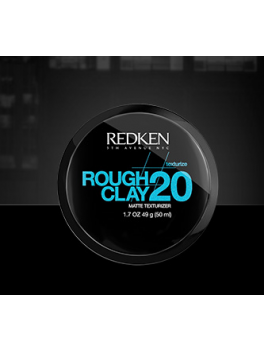 Redken - Rough Clay 20 50 ml. 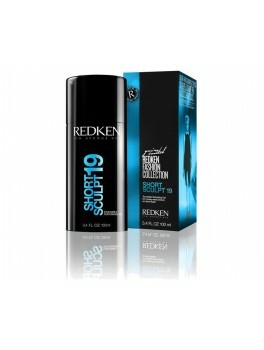 Redken - Pillow proof dry shampoo+ blowdry primer MINI SIZE 84 ml. 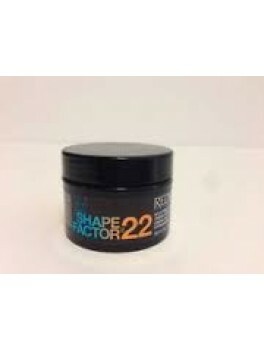 Redken - Shape factor 22 MINI SIZE 20 ml. 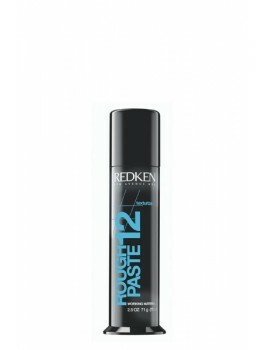 Redken - Styling Signature Look Fashion Waves 07 150 ml. 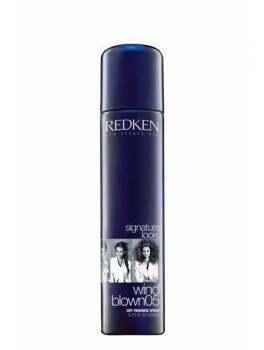 Redken - Styling Signature Look Dry Finishing Spray Wind Blown 05 250 ml. 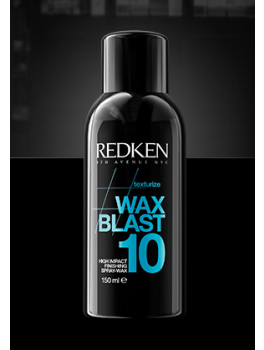 Redken - Wax Blast 10 150 ml.